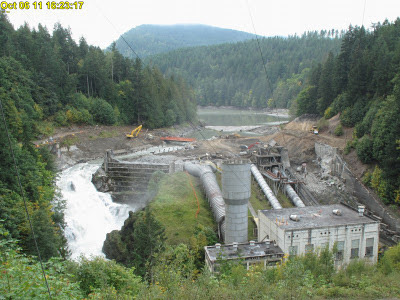 Removal of the largest dam to date began a few days ago. You can check in on progress here. wooooohooooo look at that thing crumble!